In today’s digital world, you can buy almost anything you want on the Internet. This includes finding the do it yourself information that goes along with it. Everyone wants to save money every way they can. However, some people are learning the hard way that doing it yourself isn’t all it’s cracked up to be, especially when straightening your teeth at home. Watch the video and see what happened to Tina Hicks. Tina Hicks lost her retainers and the space between her two front teeth started to open up again over time. Rather than call her orthodontist to fix the problem, she searched online for “do it yourself orthodontics” that would save her money. As expected, YouTube came to the rescue with thousands of videos on the topic using such easy to find items like dental floss, rubber bands, and paper clips. 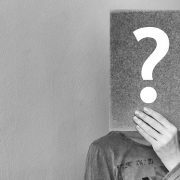 The AAO Website has put out a consumer Alert! Read it below. One of the most dangerous quick fixes is “gap bands” used to close space between teeth that you can easily buy online. Teeth in the front of your mouth are shaped like upside down ice cream cones. As the space closes, the rubber bands work their way up the teeth and actually pulls the teeth out of the bone. This can lead to irreversible damage causing expensive dental procedures to repair the problem and even loss of teeth. 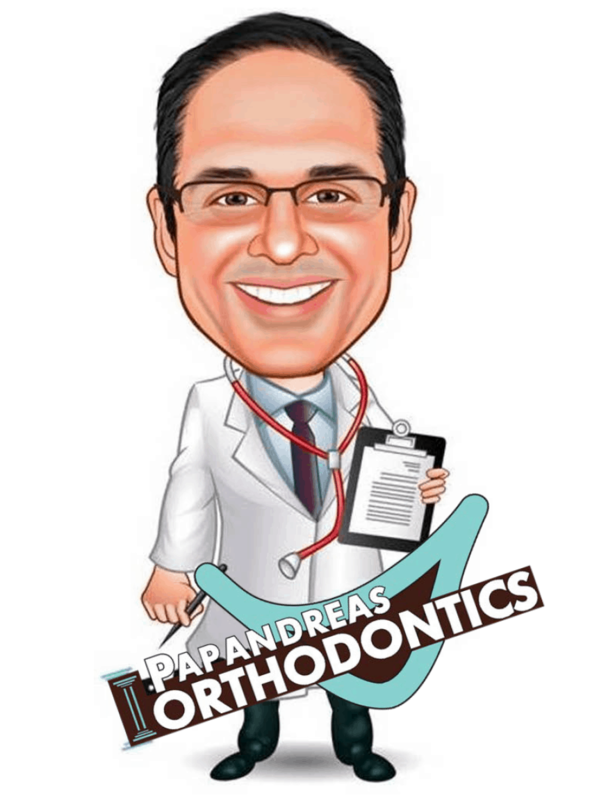 At Papandreas Orthodontics we urge you to think twice before using “do it yourself” orthodontic gimmicks to straighten your teeth. If cost is an issue, we will be happy to work with you on a payment plan to fit your monthly budget. Your first visit is complimentary so you have nothing to lose allowing us to help you determine the best treatment options available to correct your problem. 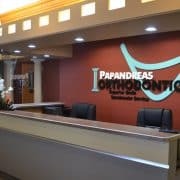 Our goal is to make orthodontics affordable for everyone looking to improve their smile and overall dental health. Moving teeth affects your dental health over a lifetime. This is forever… you only have one set of teeth so make sure you make the best choice when moving teeth. Contact our office to answer any questions you have or to schedule a complimentary initial exam.